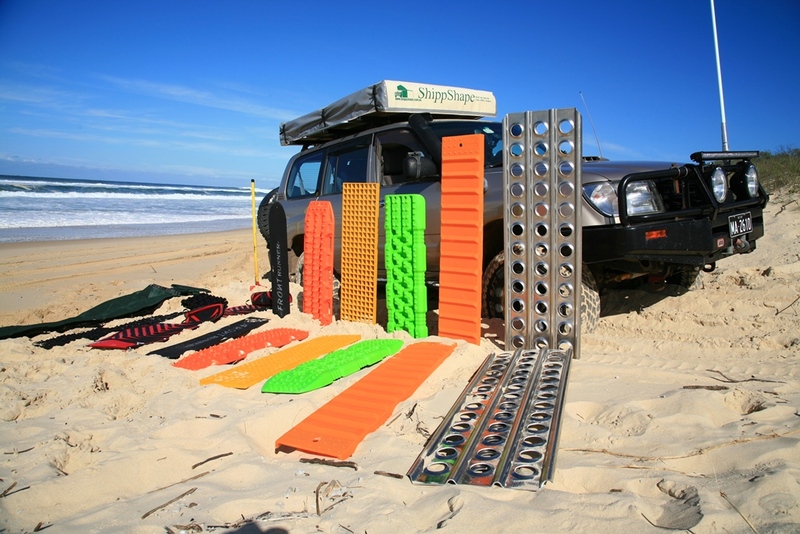 All you ever wanted to know about traction boards to get yourself unstuck from sand. The definitive test via video that shows which recovery board is best and why. Get the full review in 4x4 Australia magazine and watch the video link.